What could really be more romantic than engagement pictures? Well, perhaps pictures celebrating being through it all and still being in love. 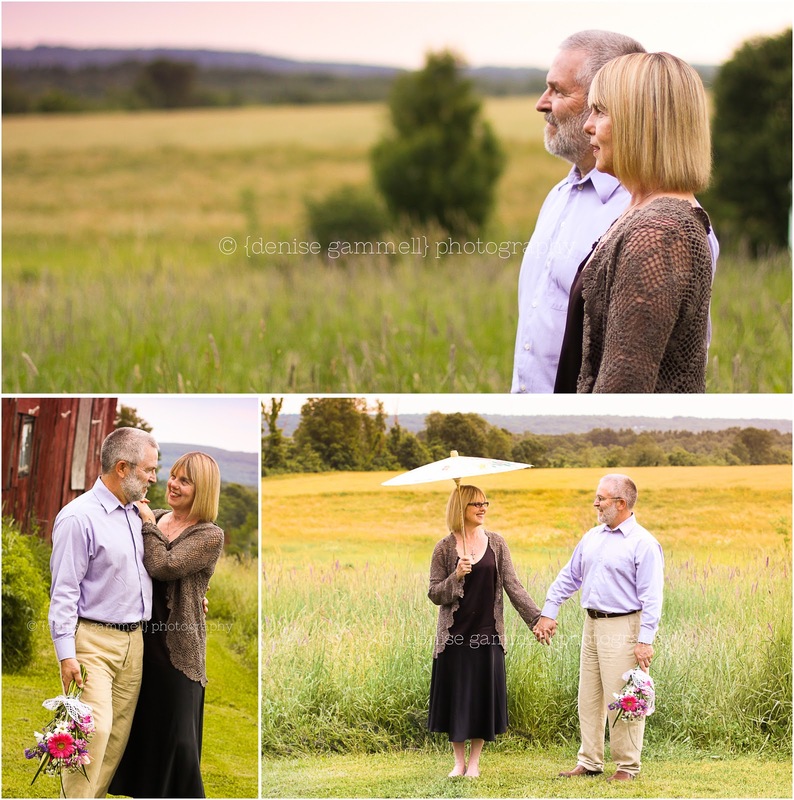 This charming couple was gifted a session for their 40th anniversary. And I do have to say that for a special anniversary, a photography gift certificate is always well received. Many of the couples I have worked with say that they haven't had pictures like this since their wedding day and that it makes them feel like newlyweds once again. I love that I can be a part of that feeling.